Managing or overseeing an apartment complex or multi-family property to meet the needs of both property owners and tenants can be a daunting task. 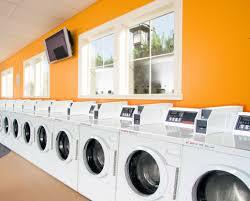 When equipment in your self-service laundry room is down, wasting time looking for a reliable company is not an option. Denver’s Appliance Repair Company, Lee’s Appliance and Refrigeration Service does not only do residential laundry machine repair but is a specialist in the area of coin operated and card operated laundry equipment utilized in laundry rooms across Denver Metro. 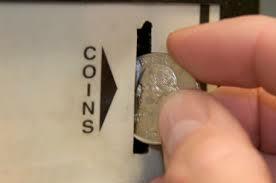 We have the right technical expertise, insurances and infrastructure to address all your coin operated washer and coin operated dryer. As one of Denver’s oldest Appliance Repair Company’s having being in business for over 50 years, you can be sure you are dealing with a reliable company who stands behind its work. Unlike many other companies, we do not use independent contractors, and our senior Technicians have average tenure with the company is in excess of 10 years. We carry full liability insurance and all our people are covered under workers compensation giving you peace of mind that a reputable and well established company is taking care of the problem. Our dedicated technicians brings more than 25 years’ of industry experience capable of executing fast, quality repairs to coin operated laundry machines. 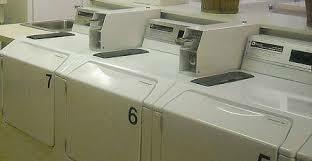 We have service relationships with most manufactures of coin op washing machines and coin operated dryers, while our technicians remain current on changing laundry machine technology through ongoing participation in continuing education. 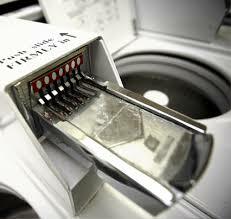 Lee’s Appliance and Refrigeration Service is Denver’s Appliance repair company for Coin operated laundry solutions . If you decide to purchase new or used coin operated laundry machines , we can assist with installation even if not purchased through us. You can count on our technicians to provide affordable, reliable repair service when needed. We generally service your equipment within one business day but do endeavor to complete service calls the same day we receive them. 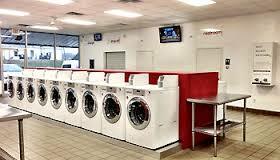 Whether it’s Gas or Electric Coin Operated Dryer or Coin Op Washer plaguing you and your tenants, Denver’s Appliance repair company, Lee’s Appliance can take care of the problem quickly and cost effectively.